Finished my first pass through my second Geren book on Thursday, yay! Felt good to get it done before the end of the month, and with a few days to spare. 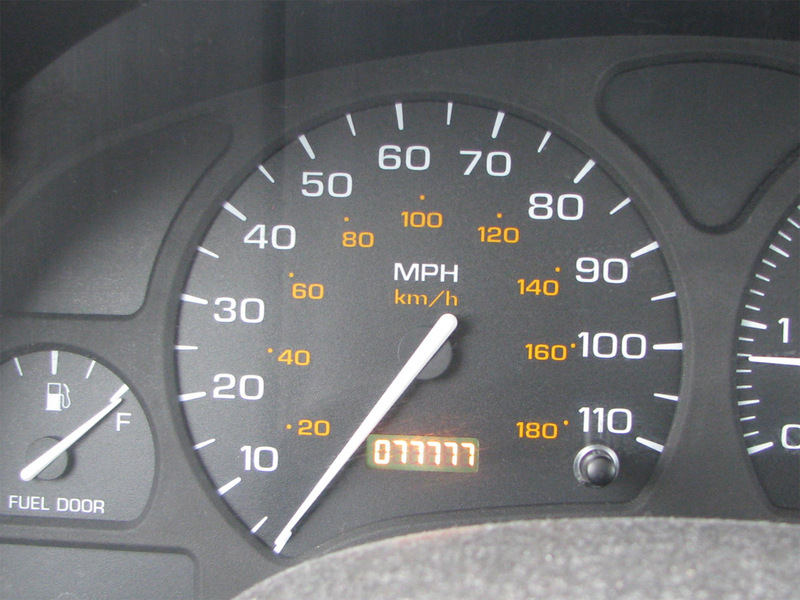 On Saturday, my car odometer passed 77,777 and I had to get a photo of the occasion! I'm very blessed, as I've had my car since March of 2003, and put less than 47,000 on it during all that time. Still hoping it reaches voting age, ha ha. Thank you, God! That is great on the cat. At that rate it should last you a long time. God willing, yes! Hard to believe I've had it so long.